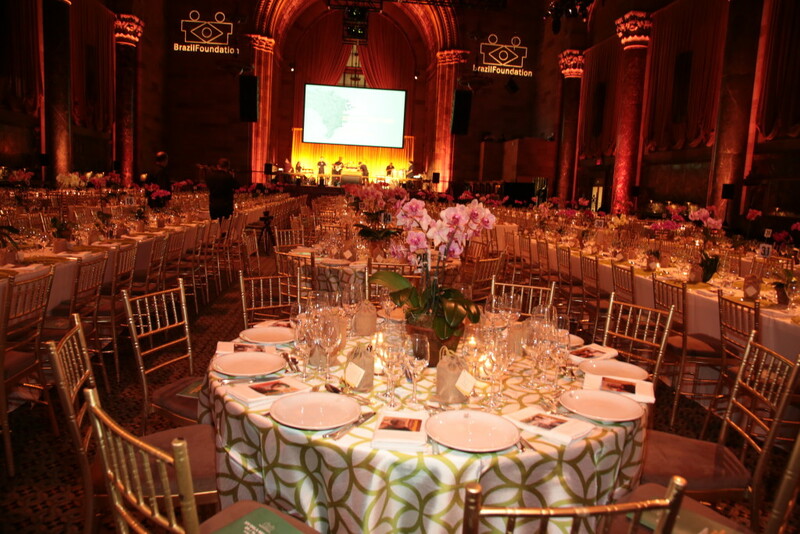 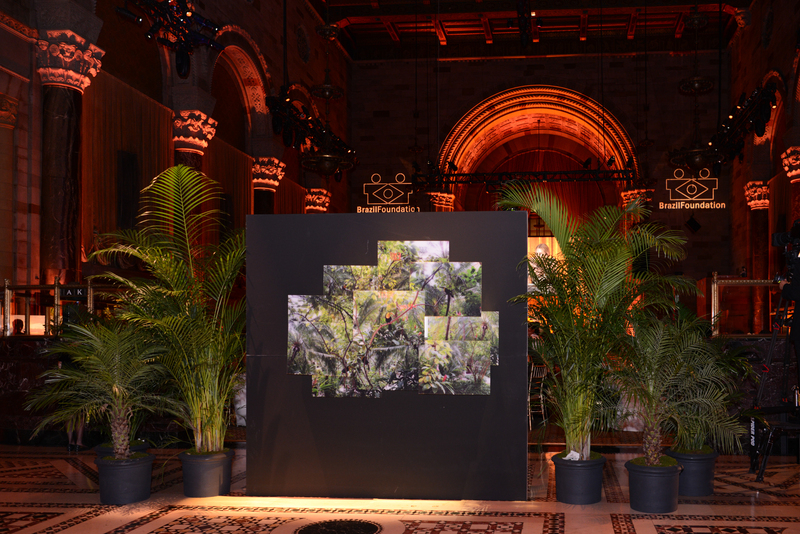 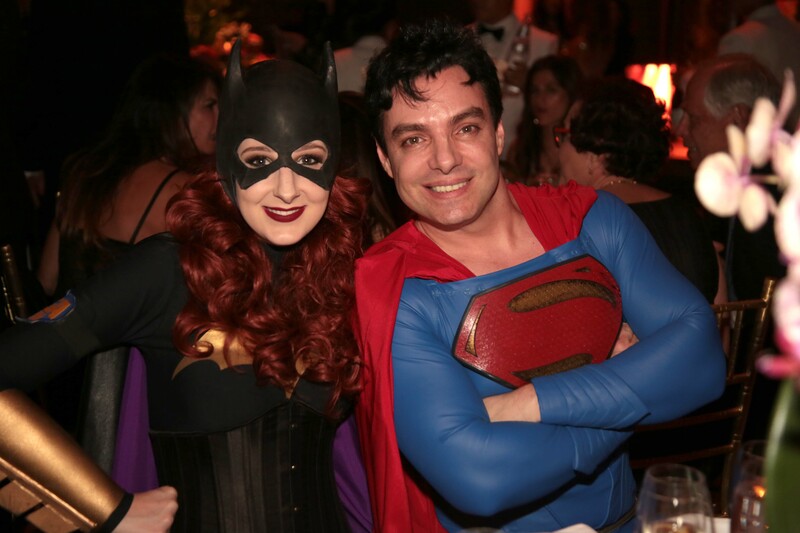 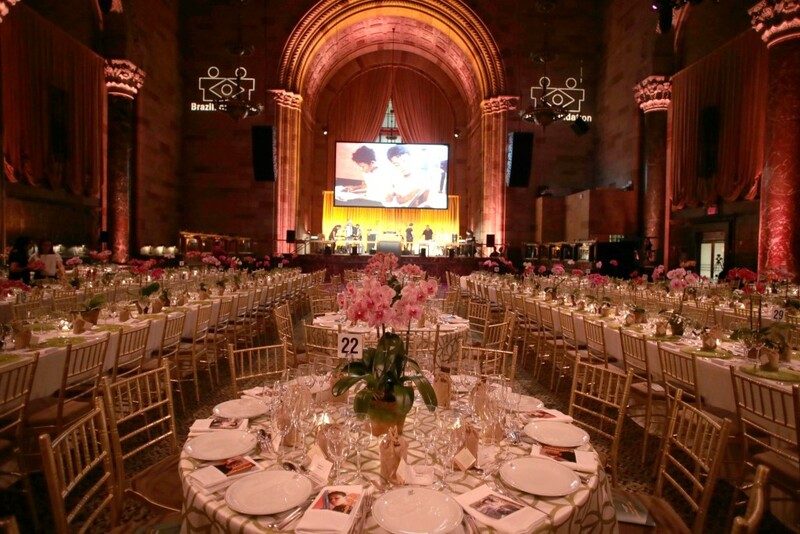 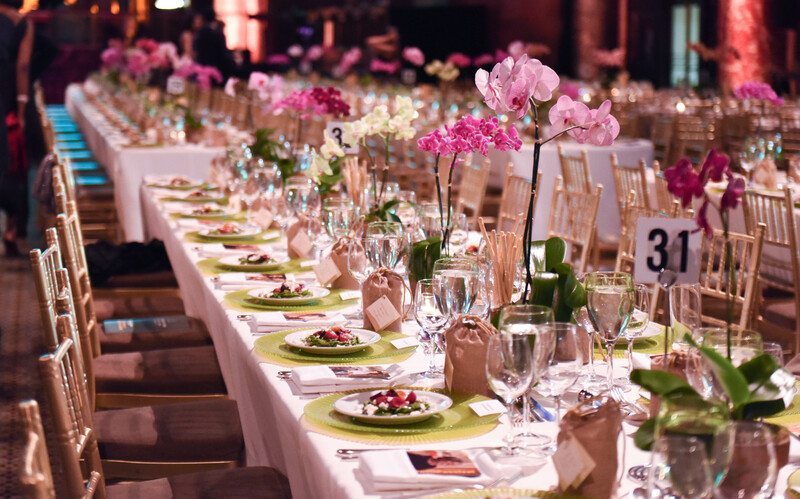 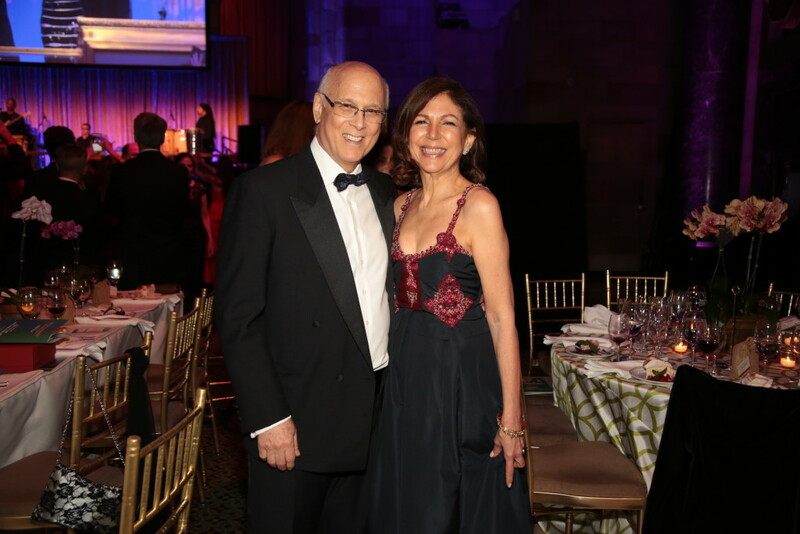 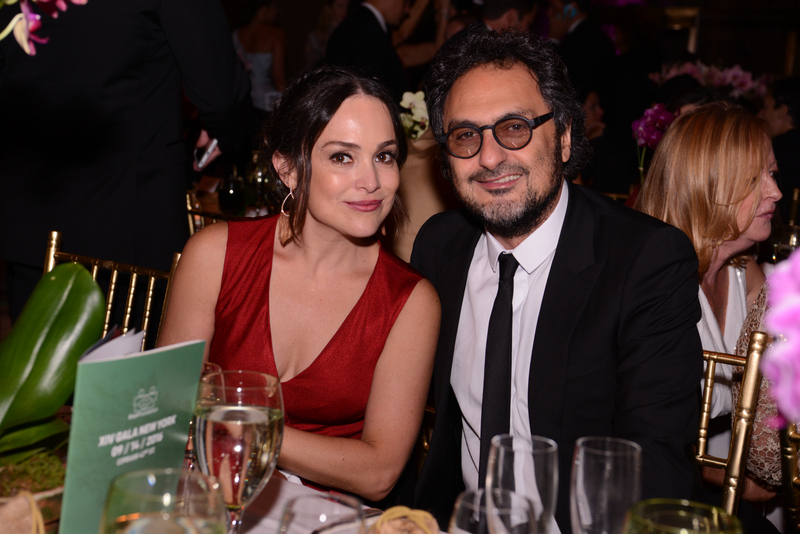 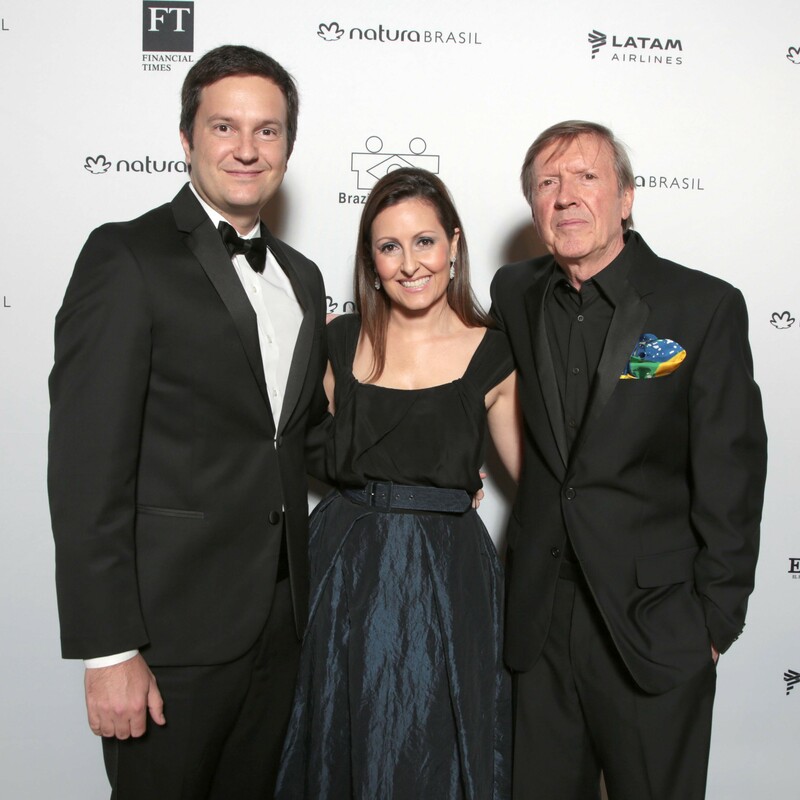 The XIV BrazilFoundation Gala New York on Wednesday, September 14th gathered 450 guests at Cipriani 42nd Street and raised US$320,000 for social projects in Brazil. 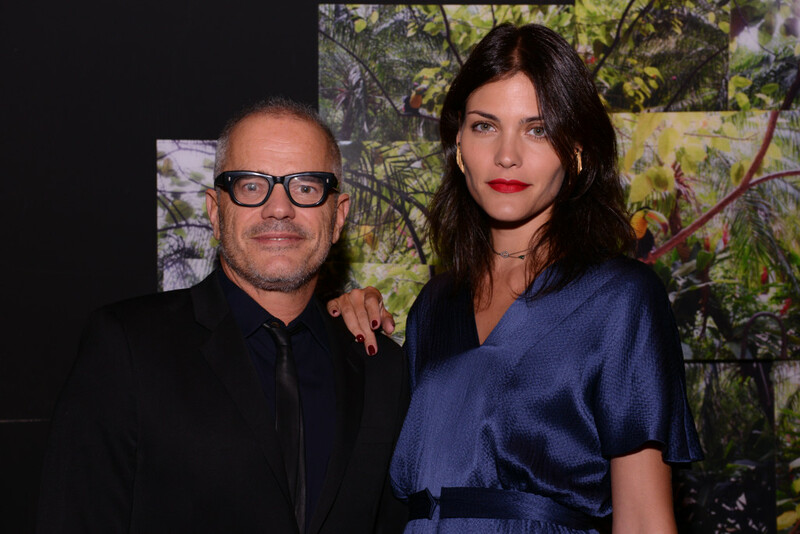 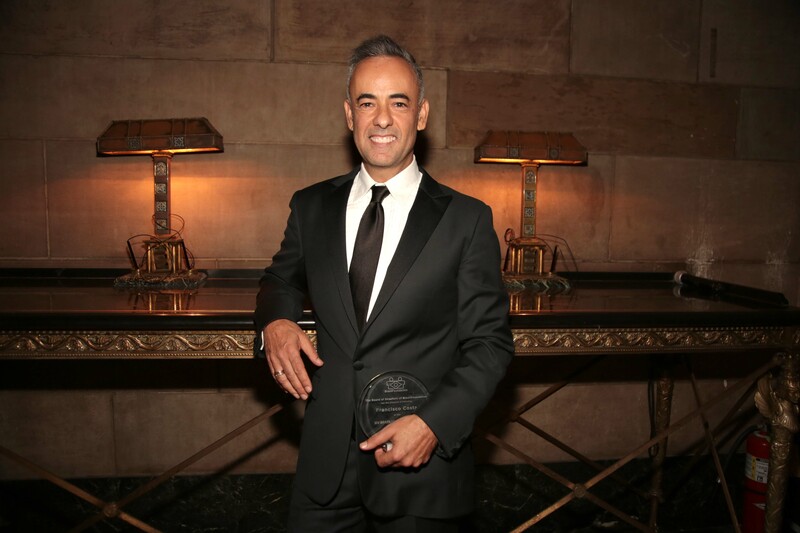 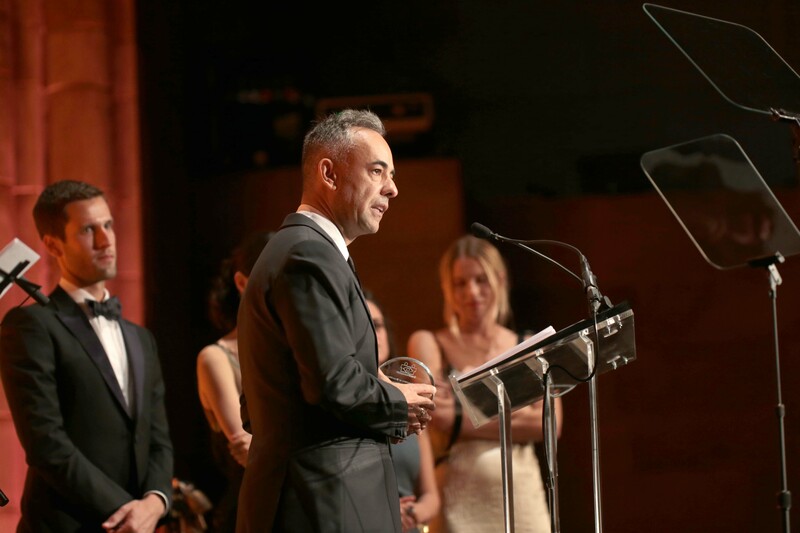 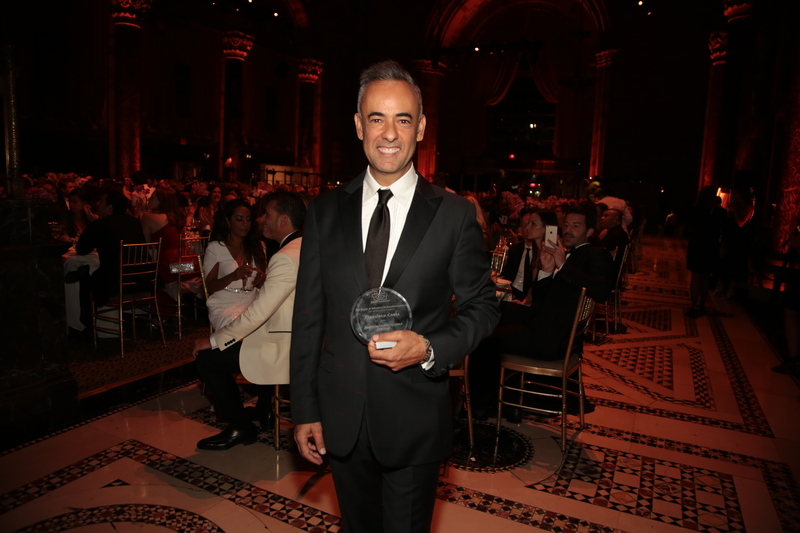 During the event BrazilFoundation paid tribute to Francisco Costa, fashion designer and former Women’s Creative Director of Calvin Klein, for his creative contributions to the fashion world, and for his dedication to BrazilFoundation and other social causes over the past 11 years. 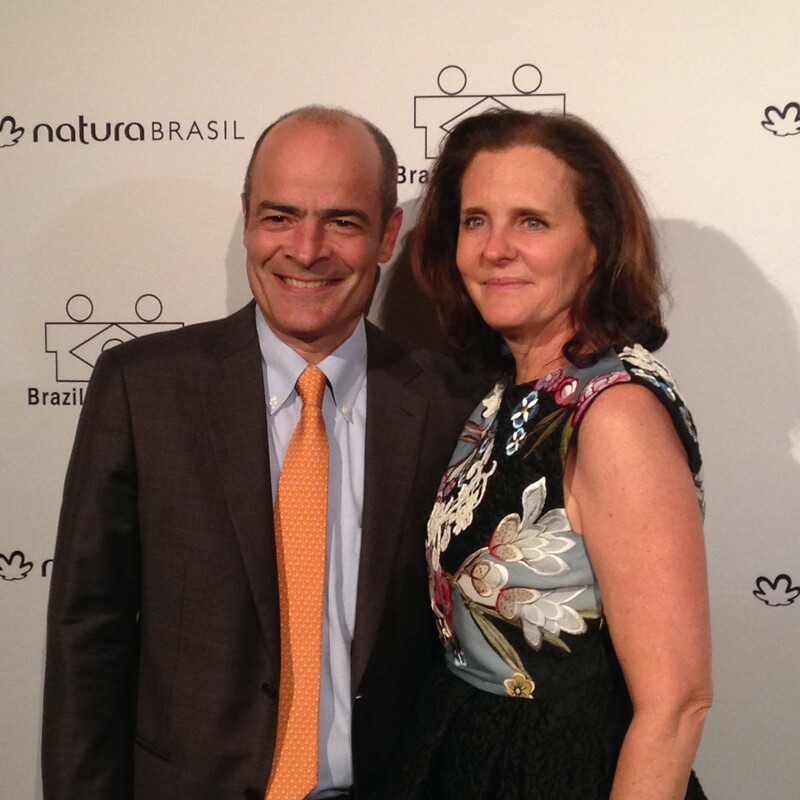 Francisco Costa is engaged in numerous social causes in Brazil and around the world. 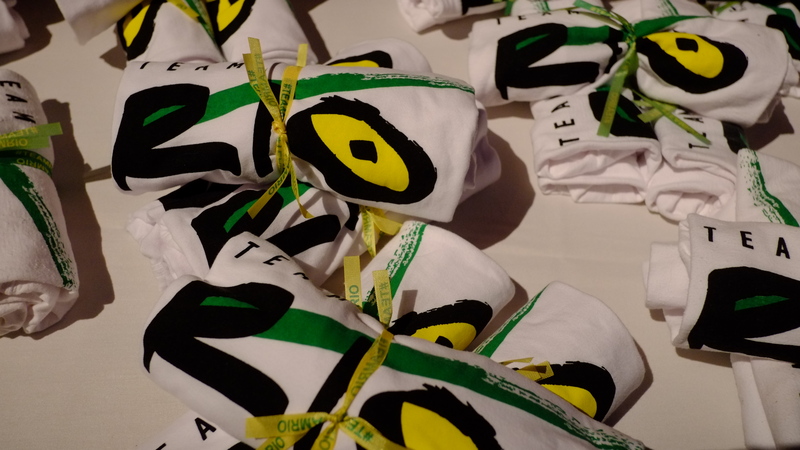 He designed the logo for BrazilFoundation’s #TeamRio campaign – an initiative raising awareness and funds for social projects in the city of Rio de Janeiro, at the occasion of the Olympic Games. 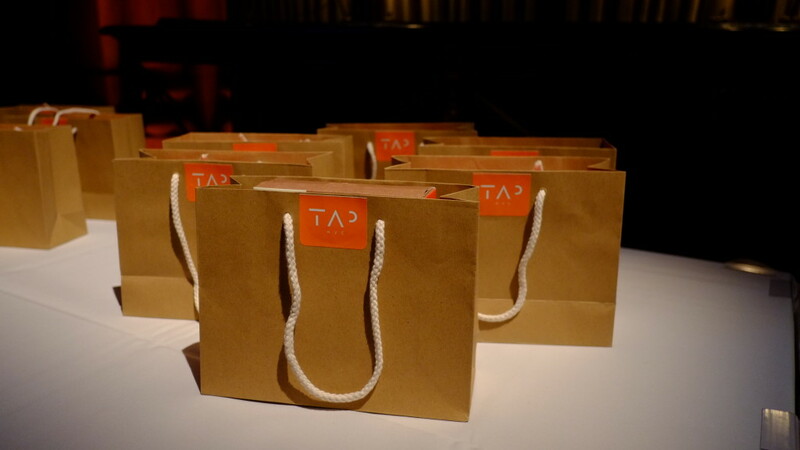 He also contributed his artistic talent for the opening ceremony of the Paralympic Games. Actress and model Dree Hemingway presented the award to him. 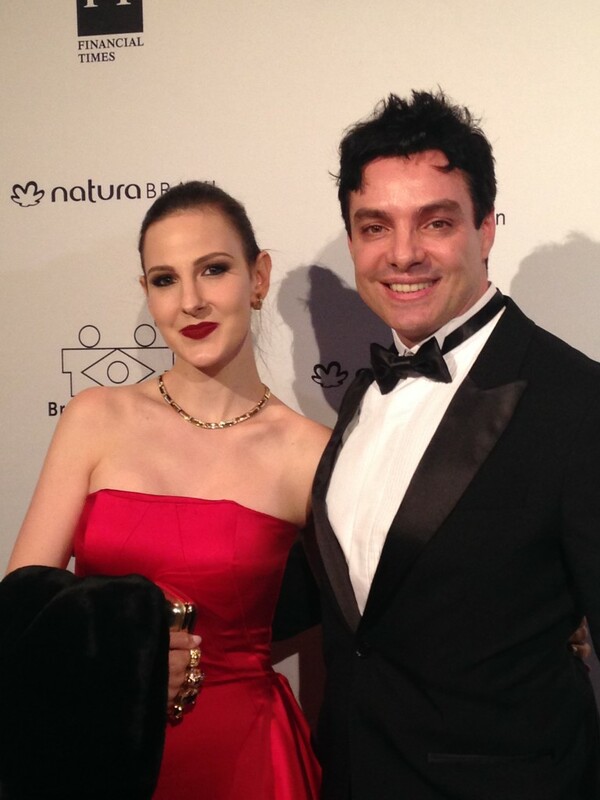 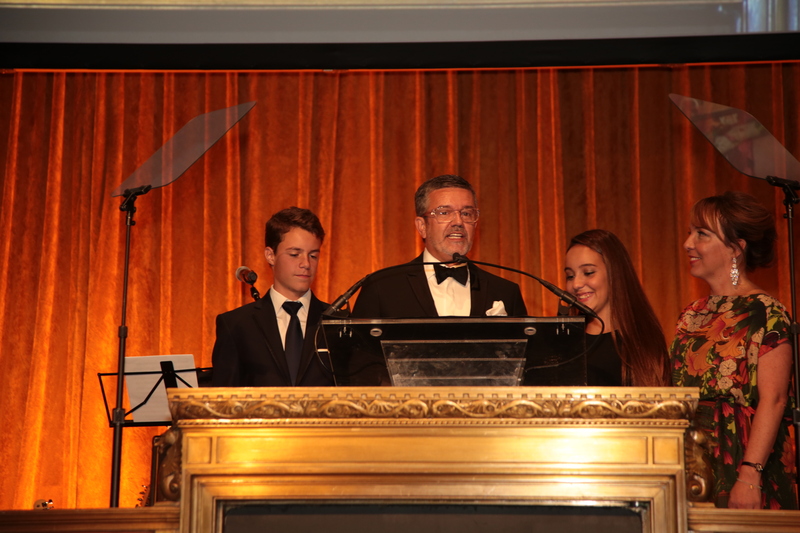 Journalist Pedro Andrade and Julia Goldani Telles, a young actress in the Showtime series The Affair, were the masters of ceremonies for the evening. 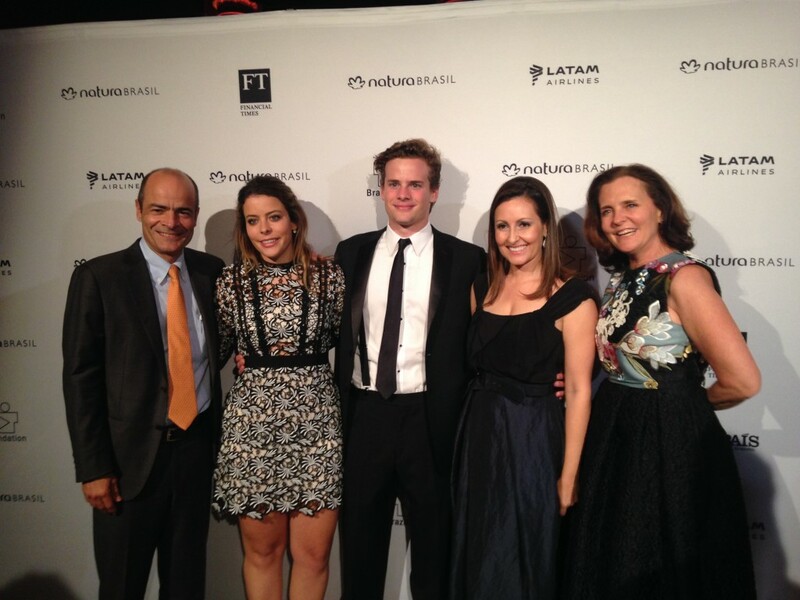 Julia, whose mother is Brazilian has b ties to Brazil and to BrazilFoundation’s work. 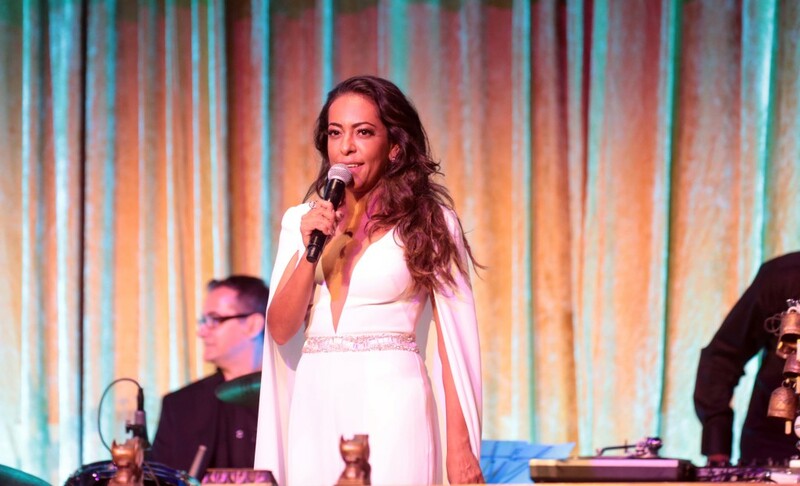 Actress Samantha Schmutz opened the evening with a special rendition of Lauryn Hill’s “Everything is Everything”, together with Hill’s DJ, Leon Higgins. 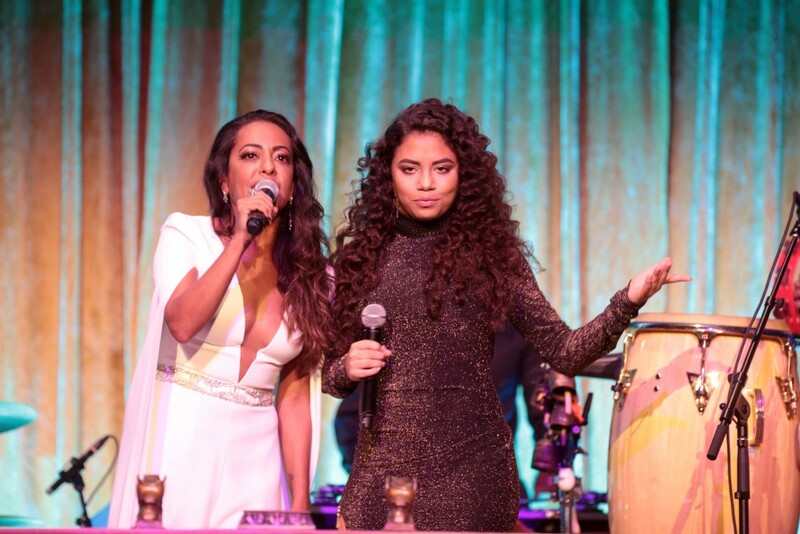 Nathy Veras, member of the group Os Arteiros, a sociocultural project in the City of God, Rio de Janeiro, supported by BrazilFoundation, joined Samantha onstage for “Man in the Mirror”. 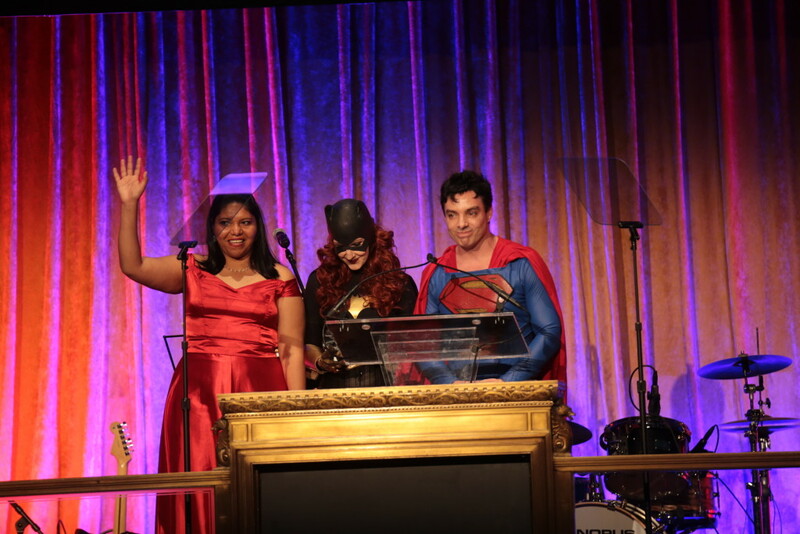 This evening celebrated the power of community actions, and the people who mobilize their networks to strengthen them. 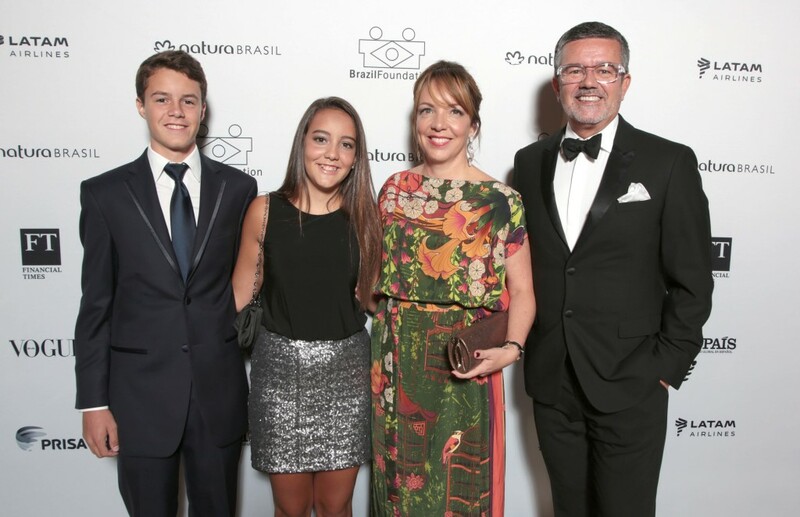 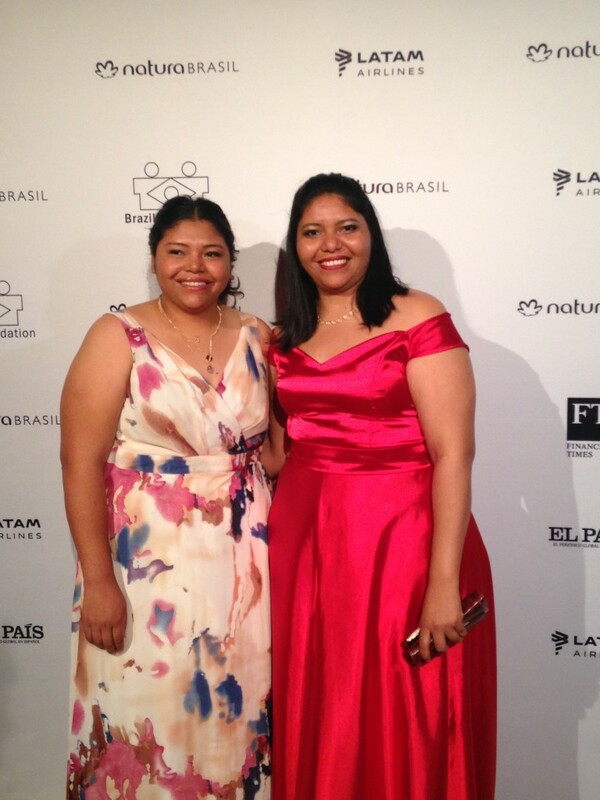 Actress Gabriela Duarte presented the Brazilian Community Award to Rafaela Rangel, Creator of “Brasileiras de NY” (a group for Brazilian women in New York), and also to the Morato family, for mobilizing Brazilian communities in Connecticut and New York in support of 5 projects in Brazil. 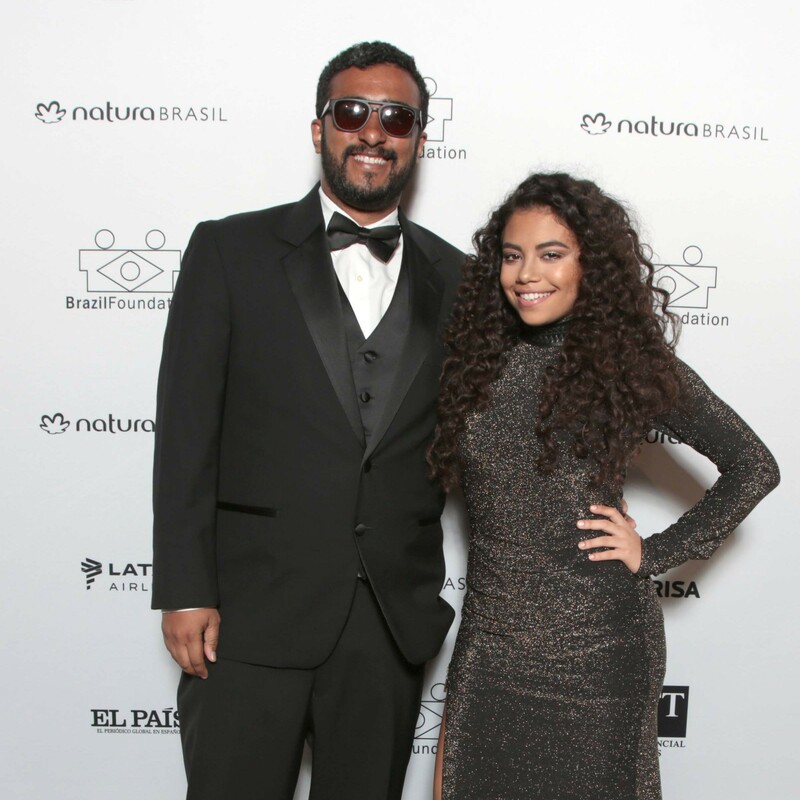 Adelmo Schucks Junior and Luisa Faccin also received an award on behalf of Liga do Bem, a project that trains volunteers to make uplifting visits to patients in hospitals and shelters in Campo Grande, MS.
Actress Juliana Paes was the auctioneer, with help from Sheron Menezzes, NBC weatherman Raphael Miranda, and Brazilian model Laís Ribeiro. 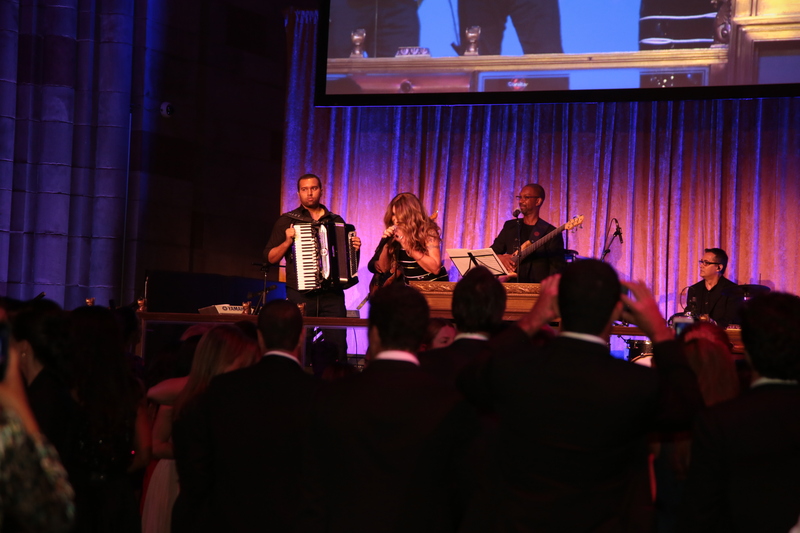 The electrifying singer Elba Ramalho closed the evening with some of her greatest hits. 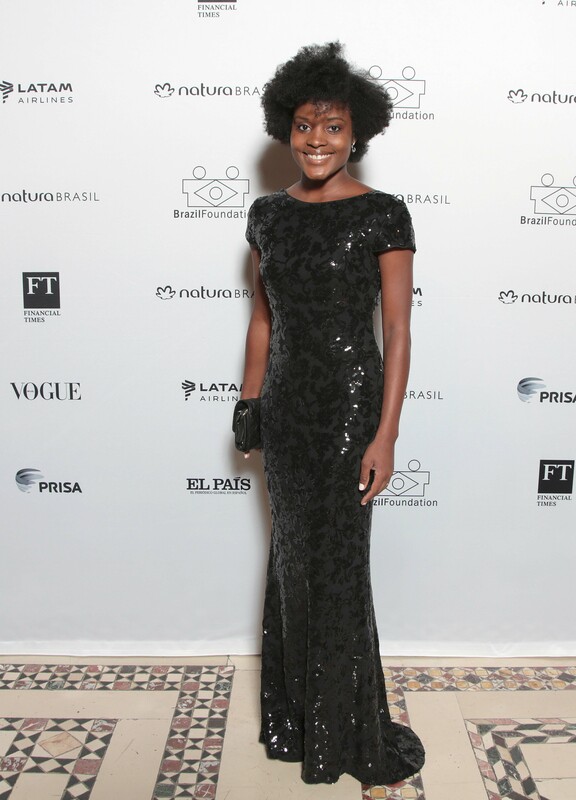 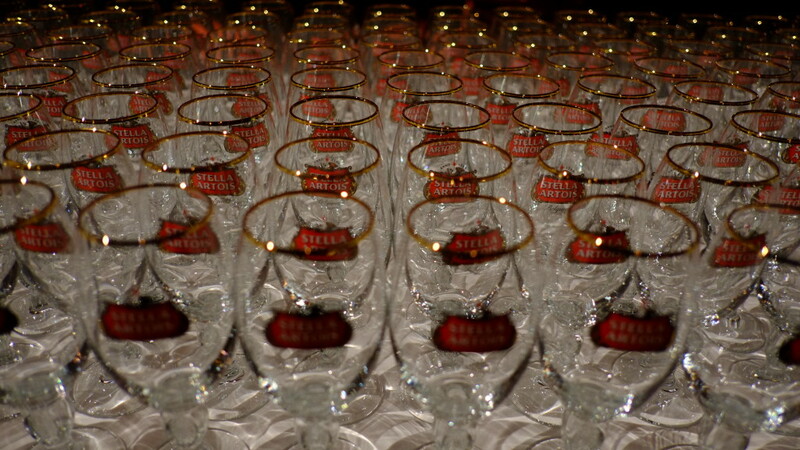 Notable guests include: Carlos Brito, CEO of Inbev; artist Janaina Tschappe; Giovanni Bianco; footballer Andrea Pirlo; models Lais Ribeiro, Natalia Beber and Luciana Curtis; Jack Vartanian; Gabriela Duarte; bloggers Thassia Naves, Camila Coelho, Camila Coutinho and more. 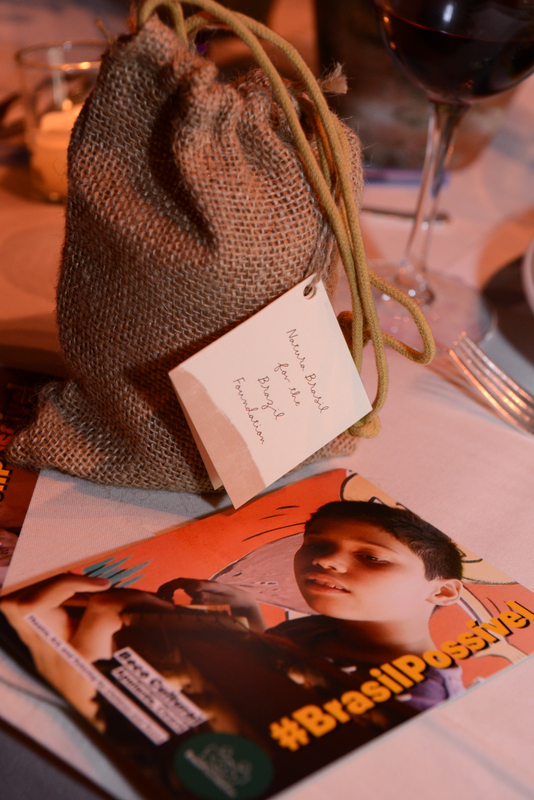 If you couldn’t be with us last night, you can still make a donation here.